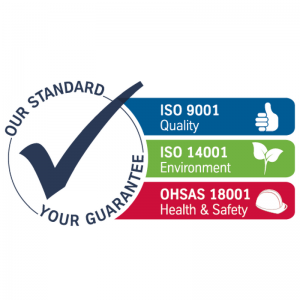 We can help companies develop an integrated management system (IMS) that combines quality, occupational health and safety and environmental procedures into realistic business processes that any company can manage in order to become certificated to international standards. We work alongside companies to develop a suitable system in order to achieve their integrated management certification and live it. We do not believe in producing a manual of procedures that will sit on the shelf gathering dust only to be unearthed prior to each external audit. Many companies now require these three standards as a prerequisite to qualify for work with them. To achieve the standard is not as daunting as you would expect but applied using sympathetic methods it can transform a company. If you would like further information on how we could work with you please feel free to contact us and we would be glad to talk to you.